The Honourable Tangariki Reete is a Member of the Opposition in the House of Assembly of Kiribati. She is an elected MP from Betio, Tarawa who became an MP after succeeding her late father. Her career in politics began in 2008 and her current role in parliament marks her second term as an MP from the Betio constituency. Prior to her political career, Hon. Reete acquired a Management Certificate in Supervisory Skills from Tarawa Technical Institute. This helped her become Assistant Cooperative Officer at the Ministry of Labour Employment & Cooperatives. Hon. 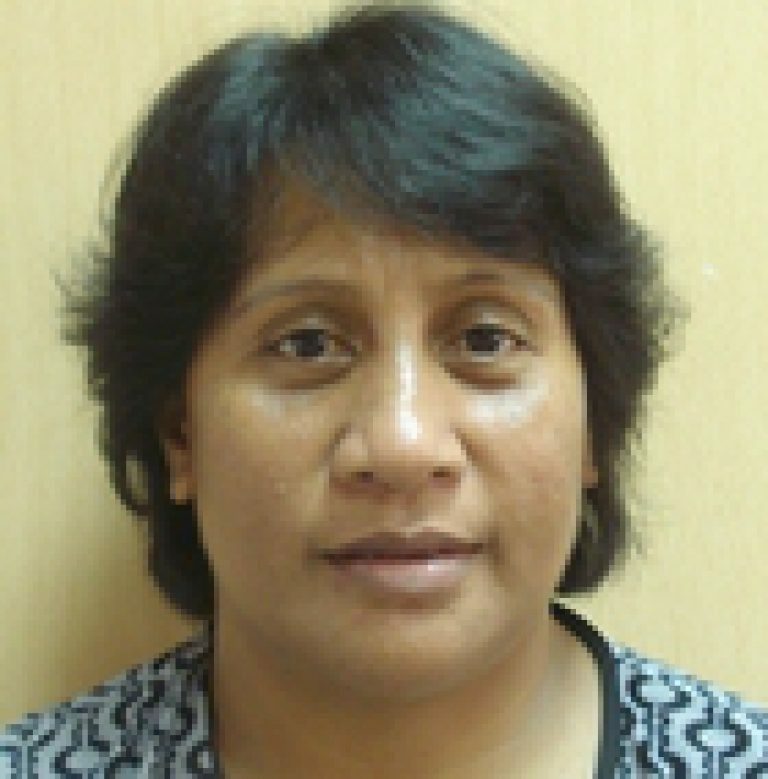 Reete later became the Senior Training Officer at the Kiribati Credit Union League then shortly after became the Manager. She also served as Internal Auditor of Minister of Finance and Economic Planning.